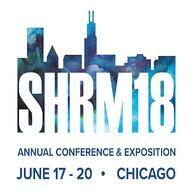 SHRM is the go-to event for HR professionals. 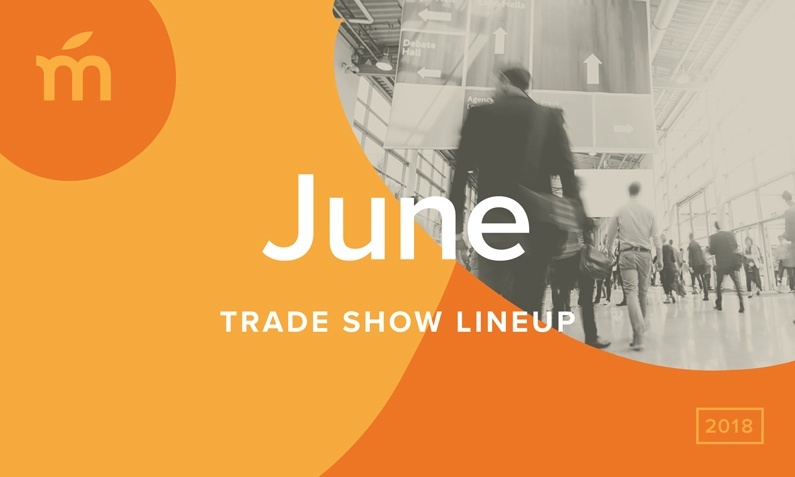 If you’re planning on attending, stop by booth #3528 to learn more about how Mango Languages can train your employees for effective cross-cultural connections — in over 70 languages. NOLA, Michelle O., and Mango?! 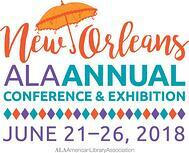 ALA 2018 has a lot happening, including our legendary after-party for attendees. Stop by booth #731 to check out our freshest features and new promotional materials for your library — all while sipping on a sweet Mango smoothie. At ISTE 2018, we'll be launching our new resource for K-12 schools around the world! Teachers — get ready for a special announcement on how you can win a free year of Mango Languages for your classroom! Visit booth #1088 for more details and for a sneak peek into our new features for teachers, admins, and students. Click below to learn more about how Mango Languages can support your organization, institution, or classroom. Will we be seeing you at any of these events this month? Let us know in the comments below, or give us a shout-out (@MangoLanguages) on social media!